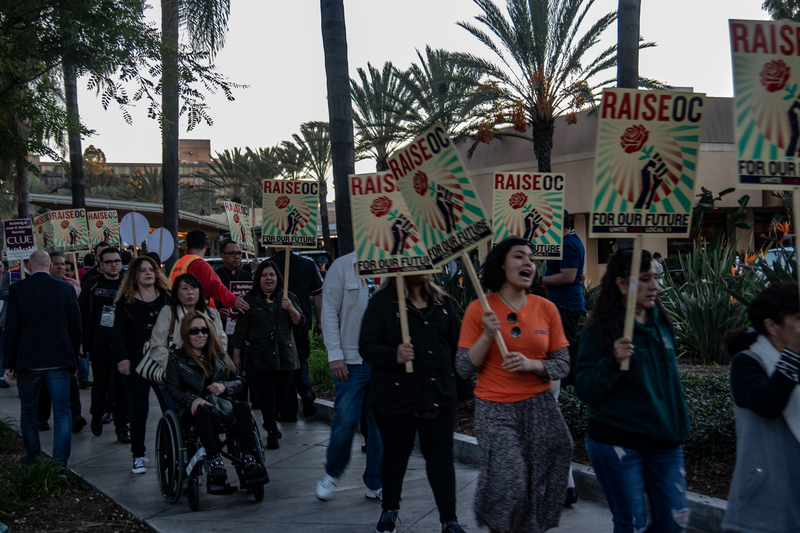 Hotel workers made their own contribution to the weekend-long NAMM convention last night by forcing Anaheim hotels to face the music when it comes to how they treat their workers. 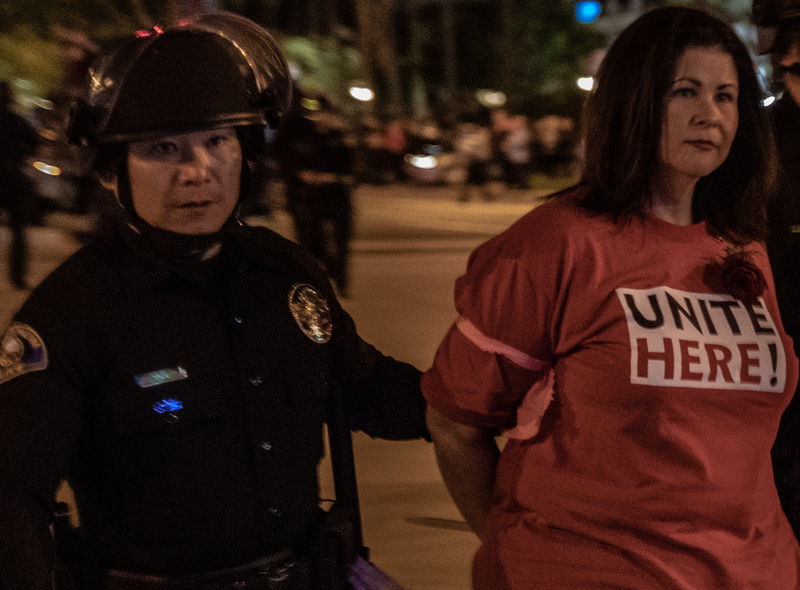 Thousands of protestors including employees of the Sheraton Park and Anaheim Hilton hotels took to the streets along with OC worker unions and local residents to protest for a living wage of $25 an hour at the intersection of Harbor and Katella last night resulting in the peaceful arrest of 21 participants including Anaheim City Councilman Jose Moreno and OC Dems Chairwoman Ada Briceño. 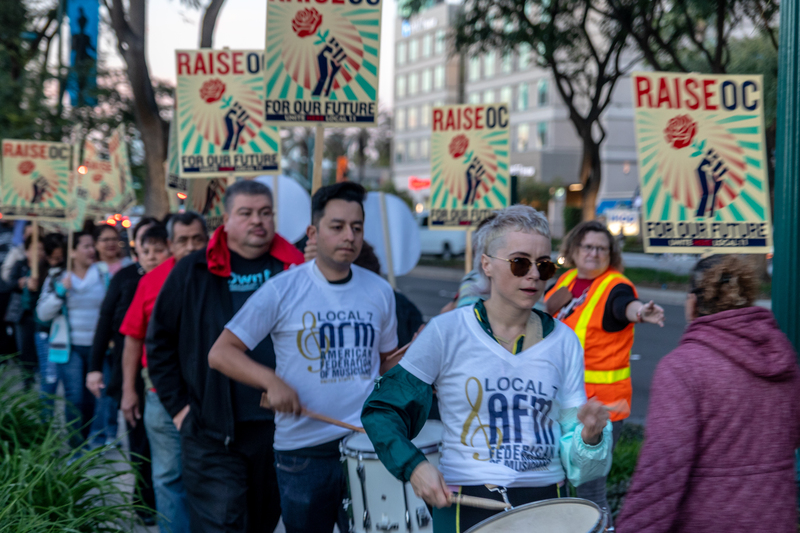 Pounding drums and holding picket signs, a small group of protesters spearheaded by Unite Here Local 11 started gathering around 4 p.m. in front of the two hotels as many lanyard-wearing NAMMites scurried past them on the way to the Anaheim Convention Center. Gradually the ruckus grew as hundreds more joined the rally cluttering the sidewalks and making their musical spectacle impossible to ignore as musicians, merchants and buyers–most of whom are staying in hotels over the weekend–stopped, stared, and documented the demonstration with their smart phones as the sun went down around 5 p.m. 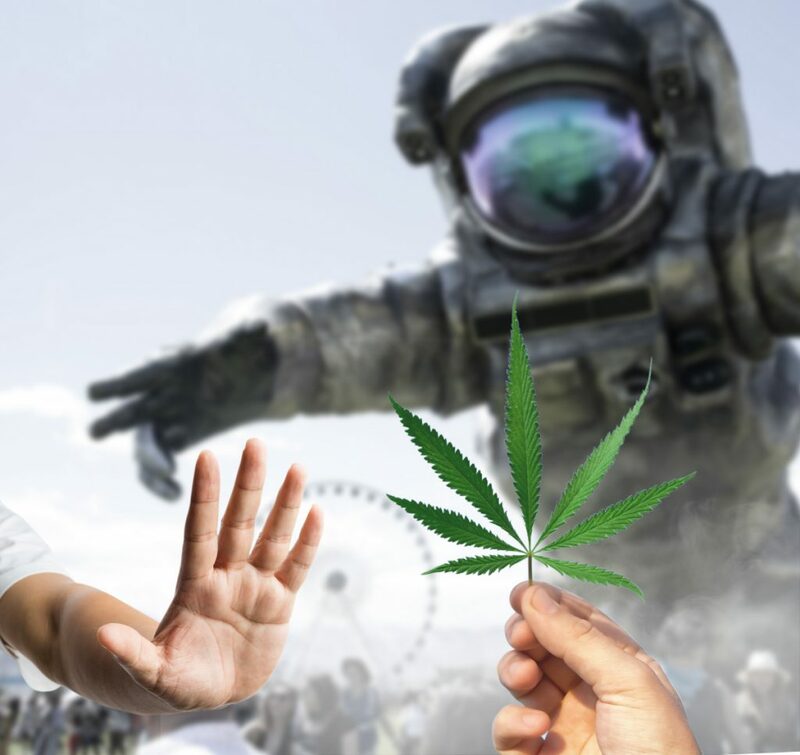 The timing of the protest in accordance with 100,000 people in the music business coming in from all over the world created the loud statement organizers were hoping for. 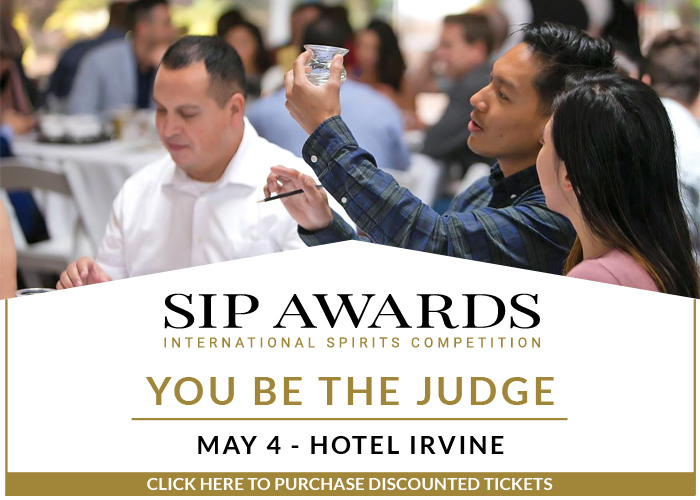 The union represents about 29,000 workers in hotels, restaurants, airports, sports arenas and convention centers in Southern California and Arizona. For Sheraton Park housekeeper Andrea Berrera of Anaheim, attending last night’s protest was an effort to make a better life for her young son. “The things we’re asking for are better pay, a panic button to be safer at work, and health insurance. 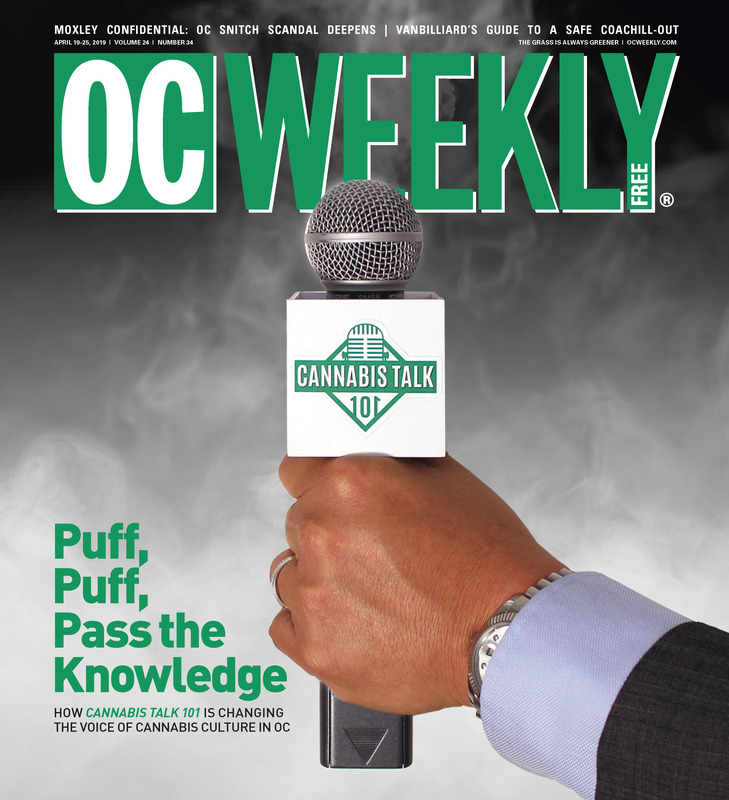 Having everyone definitely is making a difference because we think the companies are finally taking us seriously and will listen to what we’re asking for,” Barrera says. 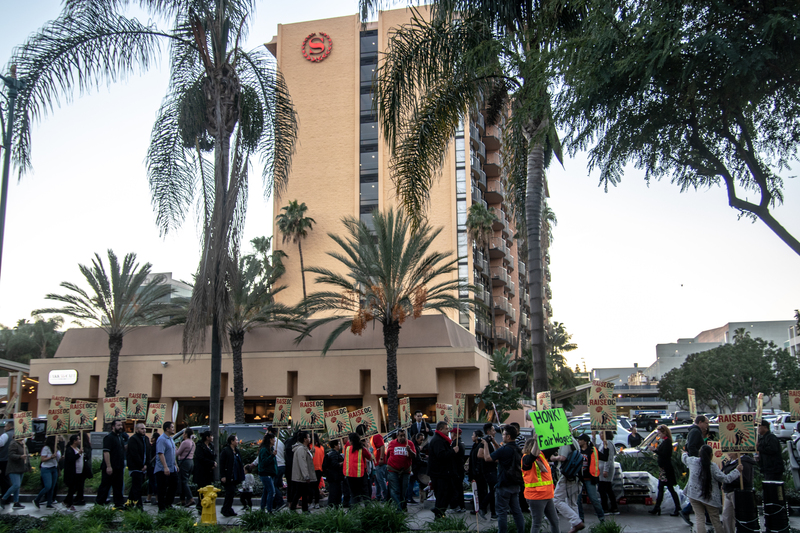 At one point just before 6 p.m., the two picket lines in front of the Sheraton and Anaheim Hilton merged and protestors marched into the intersection of Harbor and Katella blocking traffic. Not all NAMM attendees were eager to avoid the chaos, a few even joined in, adding their drum skills to the informal marching band of protestors. Anaheim PD and riot police were called in to form a blockade in the middle of the street just a few yards from where a flatbed truck carrying a boisterous band set the stage for Briceño and Moreno to address the crowd along with several hotel workers. 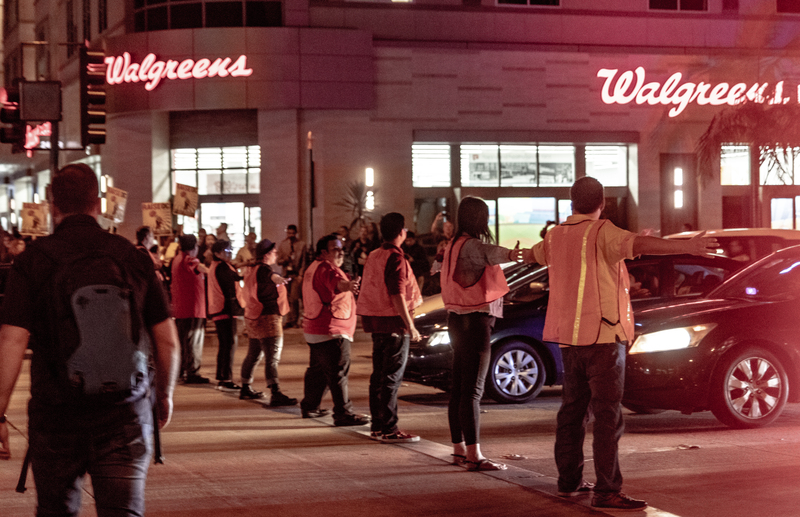 The protest lasted until roughly 7 p.m. when Briceño, Moreno and several others were arrested for blocking traffic and refusing to leave. They were taken to a mobile booking station, cited for loitering and blocking traffic and released shortly after. 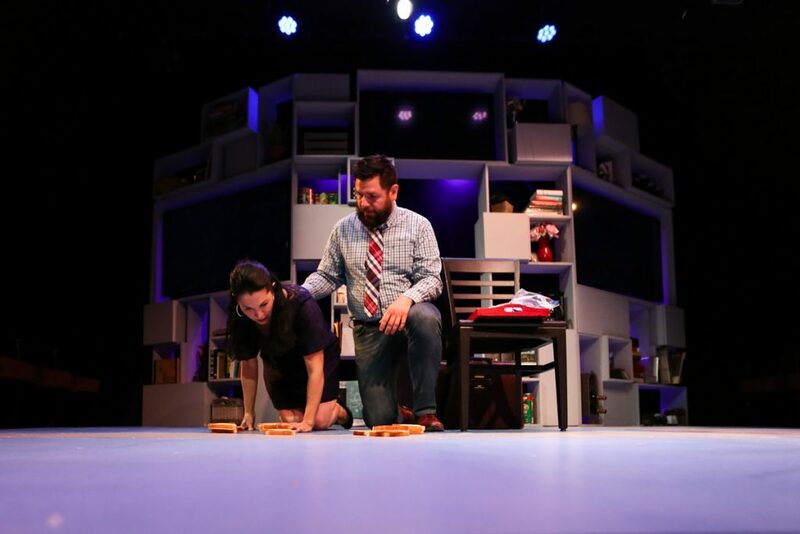 $25 hour to run a vacuum?? H&R block pays $20/hr to their first year employees and they actually have knowledge and skills. Interesting fact. The Anaheim City Attorney can’t deal with Dr. Moreno’s case due to conflict of interest, so the county D.A. Todd Spitzer will handle the decision as to how to prosecute his case. It should be noted that there were also protests around 6 a.m. every morning of NAMM according to several guests.